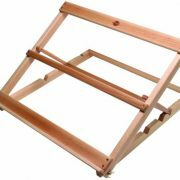 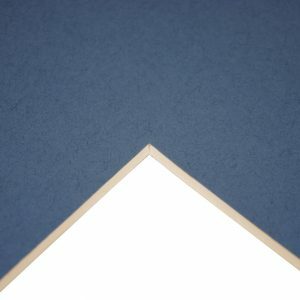 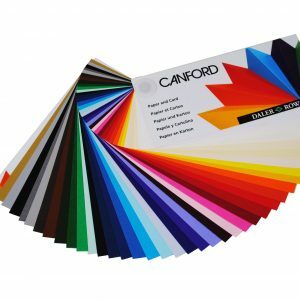 The Canford Card range is available in A1 and A4, Canford Card is 300gm and acid free. 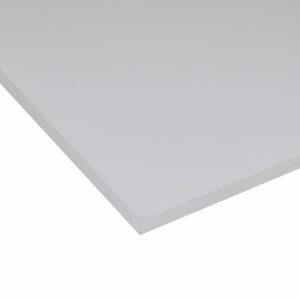 Quality Foamboard available in 5mm thickness and A3 or A4 packs. 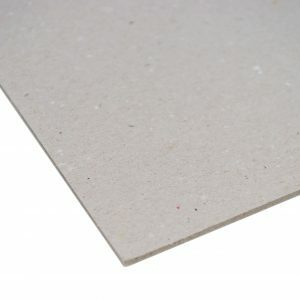 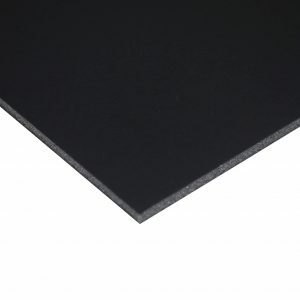 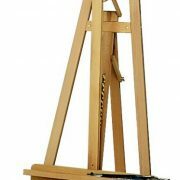 Quality Foamboard available in 5mm/3mm thickness and 30 x 40″, A1, A2, A3 and A4 sizes.